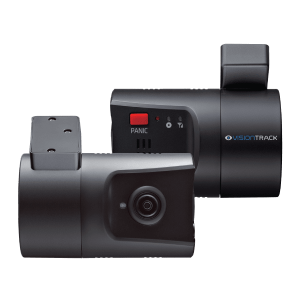 If you want the best performance out of your drivers and vehicles you need VisionTrack’s VT2000 camera. It’s a full connected vehicle telematics camera which can help you reduce fleet operating costs, protect your drivers against false driving allegations, reduce insurance premiums and allows you to monitor your drivers from anywhere. The camera will integrate with TomTom’s tracking solution, giving you just one platform to view all vehicle information. with In Car Technology today!